Set of the week! (31.07) – Oldschool Modulators @ Decibel Outdoor 2016 ‹ ALIVE AT NIGHT – Hard Dance Interviews, news & reviews with a twist! Who would’ve thought that the last day of July would appear so quickly?! I sure as hell didn’t, but I am ready to grasp the final two months of the festival season. 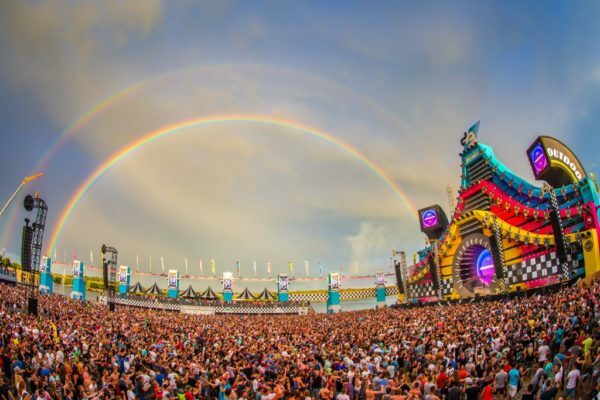 Ahead of us we have Dance Valley, Mysteryland, Ground Zero, Decibel and Q-BASE (to name a few), so it only seemed logical to pick an awesome set from one of these renowned events. To kick off your week, we found a rare gem in among Decibel’s 2016 live-sets. Dubbing themselves as ‘Oldschool Modulators’ for an exclusive set in the Remember area, Bass Modulators bring a whole hour of classic beats!